A year has now passed since you said you were setting up an inquiry into the burning issue of the collusion of fulltime union officers with the blacklist in construction. You also appointed a legal counsel from Doughty Chambers to conduct inquiry on your behalf. Since then there has not been one announcement or statement from you or the union about this inquiry All there has been is a deafening official silence. Meaning rank and file union members, blacklisted or otherwise, know nothing about what is happening regards inquiry. 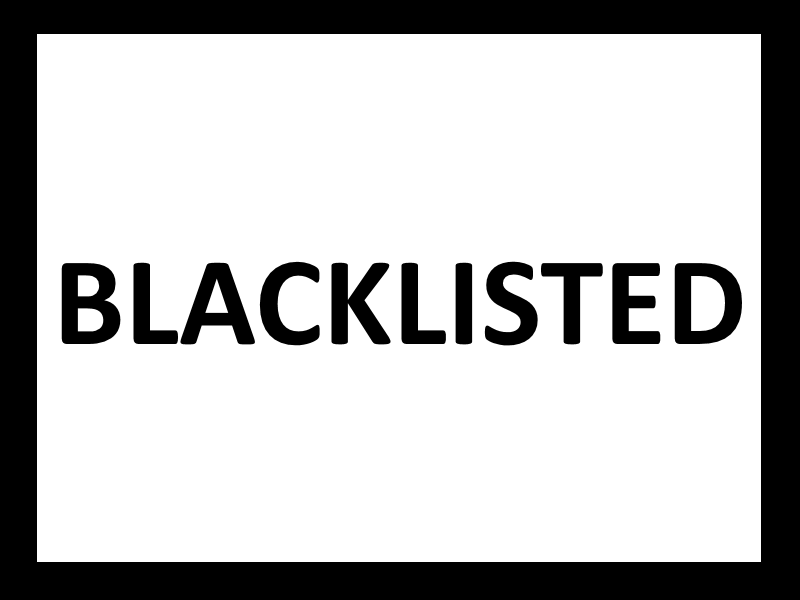 There is also the fact not one blacklisted union member has been contacted or interviewed by the legal counsel you appointed to conduct inquiry and neither does any of us know the name of this legal counsel. What sort of inquiry is it when a year he was appointed the mystery lawyer appointed by you to conduct inquiry hasn’t even started to do this? Brian also complains about the “promotion” of an officer named in his blacklist file “as being responsible for information contained therein” “in spite of senior Unite officials knowing he was/is named”.